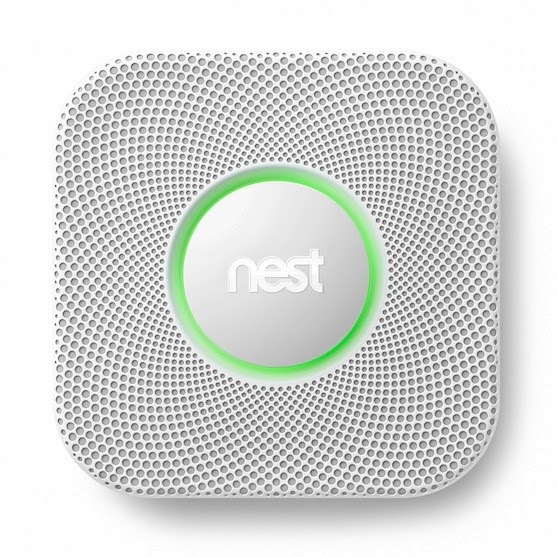 Nest has released the Nest Protect, a product that works as a friendly smoke alarm. It detects what room you're in and can understand simply commands. Motion and easy access from mobile devices has taken a note from Nest's other products, or as of now, its thermostat. They both work on the same app and function almost identically with devices, but both offer helpful things for your home. 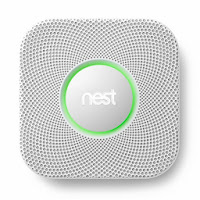 Nest has been innovating this industry for quite a while and you can take a look back on what they've achieved so far in the company history, they seem to be doing well. As told by Tony Fadell, the company CEO, he describes the Nest community and why the products they deliver today do what they actually do, serve the home.